Dr. Abboud, born in 1968, graduated from the Faculty of Fine Arts at the University of Baghdad in 1993 and received his Masters and Doctor of Fine Arts in 2009 and 2014, respectively. 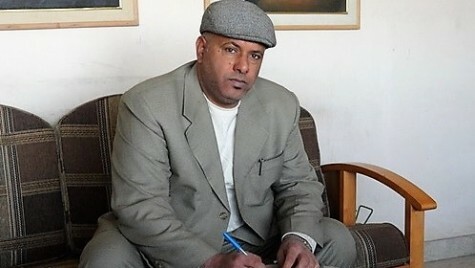 He is a member of the Syndicate of Artists, the Journalists’ Syndicate, the General Federation of Writers and Writers, and the Society for Peace and Solidarity in Iraq. He has been a writer since he was young and began to publish his articles in Iraqi newspapers since 1987, including in recent years in the “Al-Sabah”, “Azzaman”, “Al-Mada” and “Al-Ittihad” newspapers.